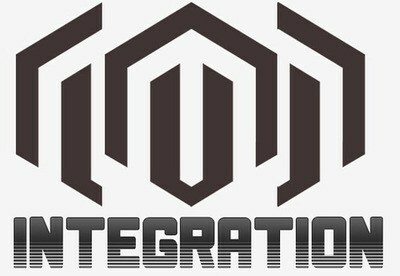 Magento Theme Integration, eCommerce website, Website Development. A perfect Magento theme integration is the result of well-designed Magento template integrated with Magento ecommerce, delivering an enticing UI and UX. The primary requirement of any ecommerce website is utility, ease of use and style- Magento themes, when applied properly will deliver all three. A well-integrated Magento theme will render a distinct identity to the store in the virtual world that will attract viewers and result in high search engine page ranking! Adone Group has been offering the website development service since the past decade and we offer wide-ranging Magento theme integration options based on the diverse and emerging customer needs. We will ensure that any upgrade, update or migration is done in a highly secure environment with minimum to no data loss in the process. Adone Group makes huge promises and constantly endevours to live by its word.